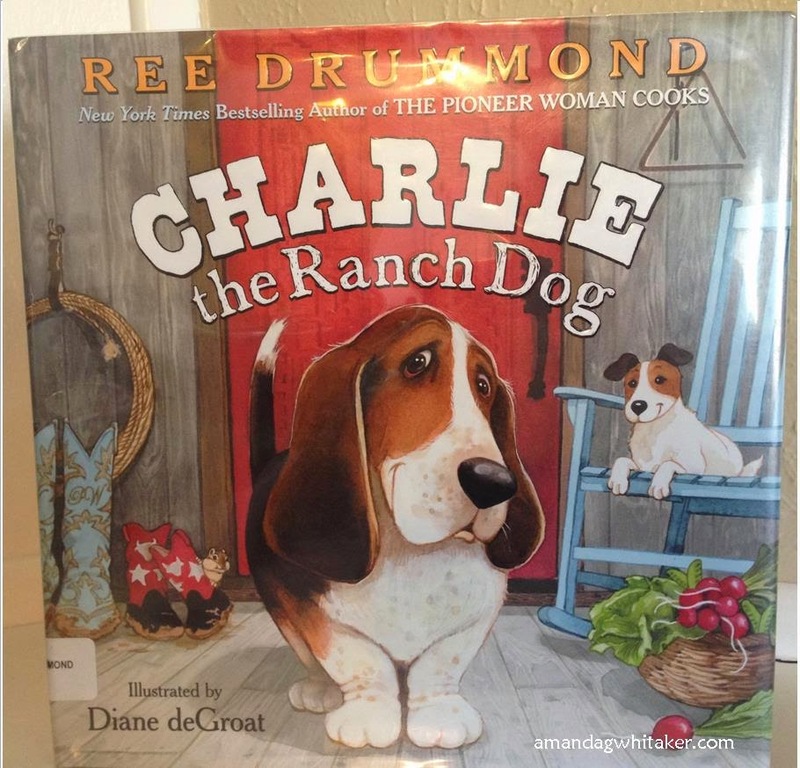 The Pioneer Women, Ree Drummond, has written a cute book about her beloved basset hound. My boys love this book, and request we read it almost every day. The story is told from the point of view of Charlie, and how busy he stays working on the ranch. His days are spent shooing cows, checking the porch for little critters, and keeping Susie company. When the garden is threaten by some pesky cows, Charlie runs to the rescue. There is never a boring day on the ranch. *Do an investigation to see what animals live around your house.